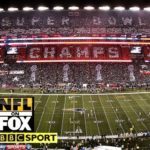 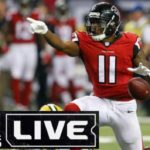 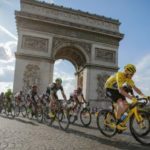 How To Watch Super Bowl 2019 Live Online Worldwide ? 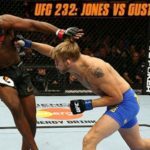 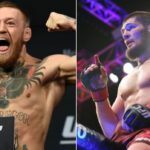 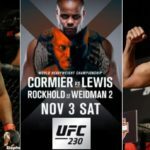 How To Watch Daniel Cormier vs Derrick Lewis UFC 230 Live Online ? 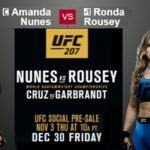 How To Watch Ronda Rousey vs Amanda Nunes UFC 207 Live Online ?